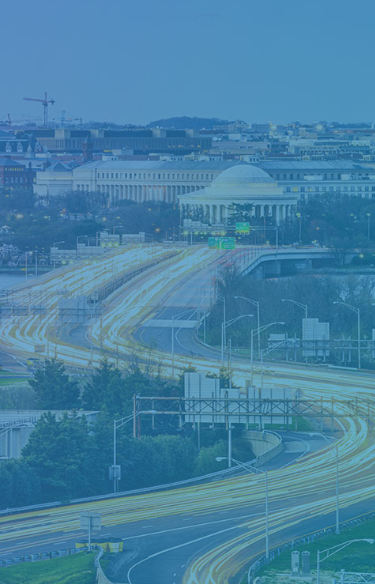 The Signature Program (also known as the Class Year) brings together diverse senior leaders to identify, examine and actively address civic issues in Greater Washington. By mobilizing these leaders around a common cause, the program empowers them to serve as a collective force for social change. Participants become members of LGW upon completing the program. LGW’s Rising Leaders Program provides early-career professionals the tools they need to succeed as leaders. Through engaging activities and discussion, the five-month program teaches skills essential to professional growth and leadership. Youth Leadership Greater Washington (YLGW) is a five-month youth leadership development and community education program. Founded in 1991, this interactive program serves high school sophomores and juniors in the Greater Washington region. Invest in LGW and the greater community. Take the Lead and Share Your Passion. Build community and connect with your fellow LGW Members. Together, our members create meaningful, measurable change that improves lives across Greater Washington.